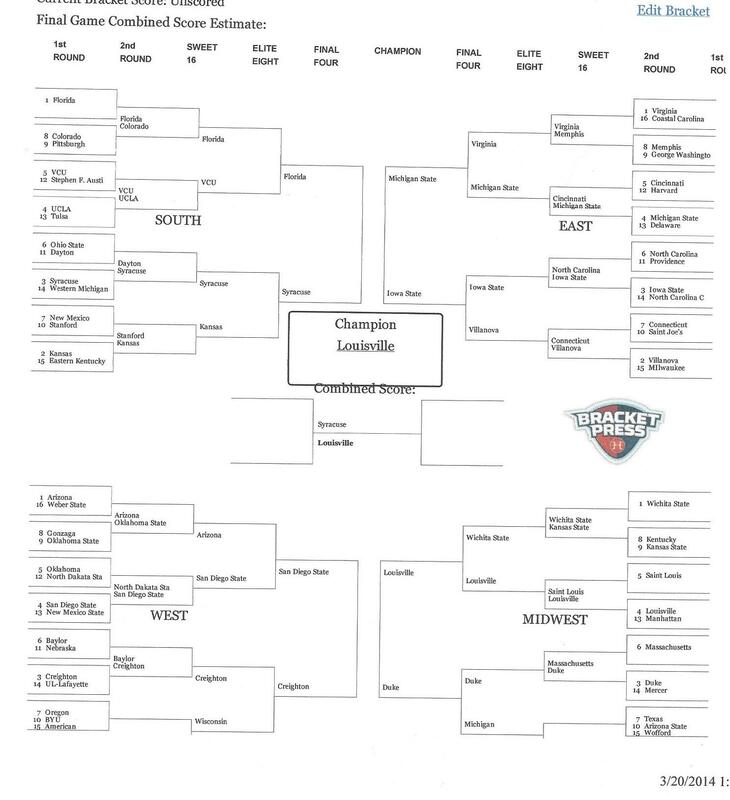 It’s that time of year when the madness hits and yes I’m talking about March Madness. 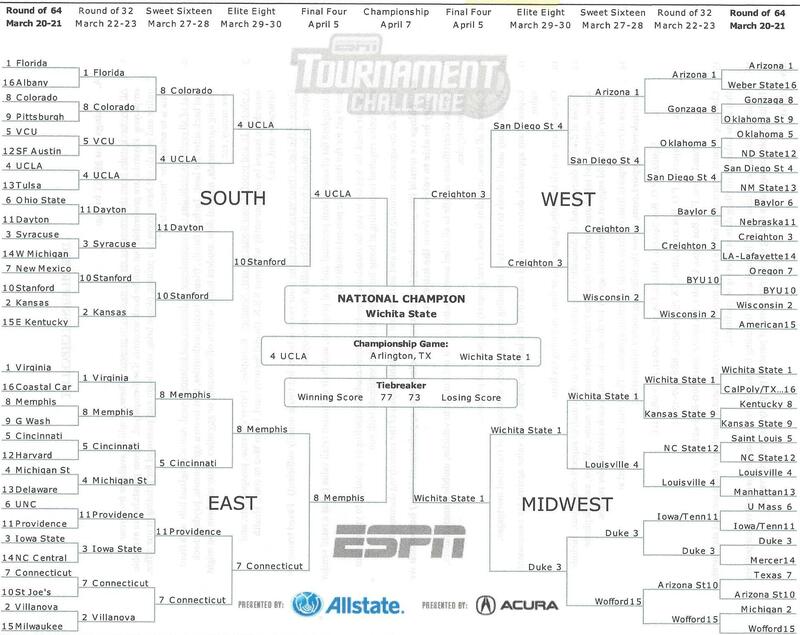 Since there is no shame in my game, I’m happy to post all 6 of my brackets here. 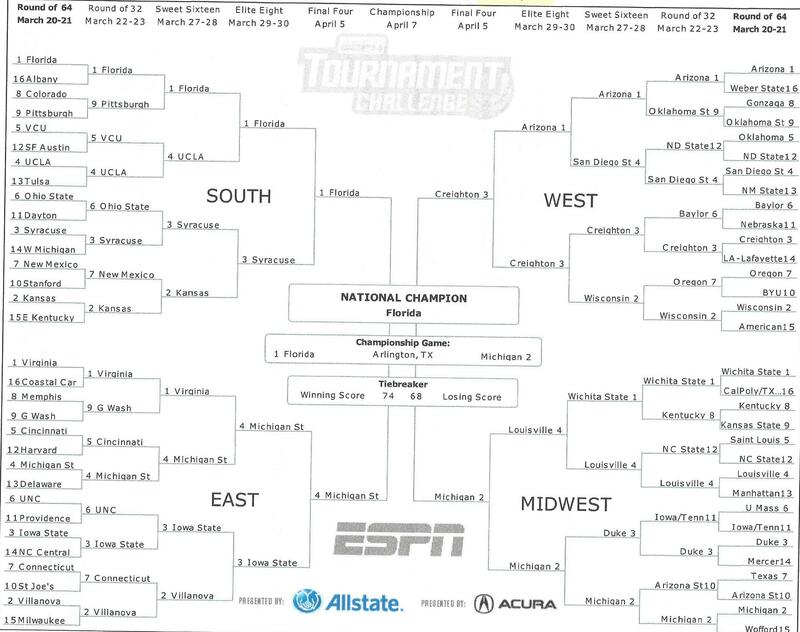 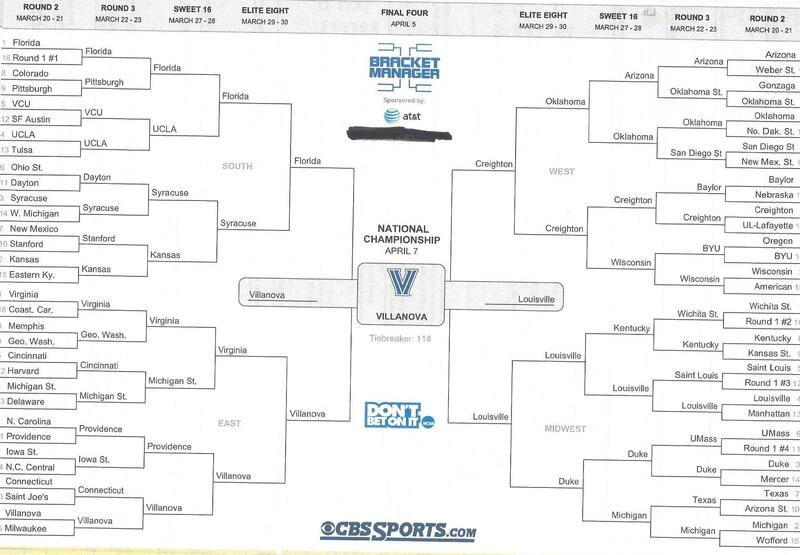 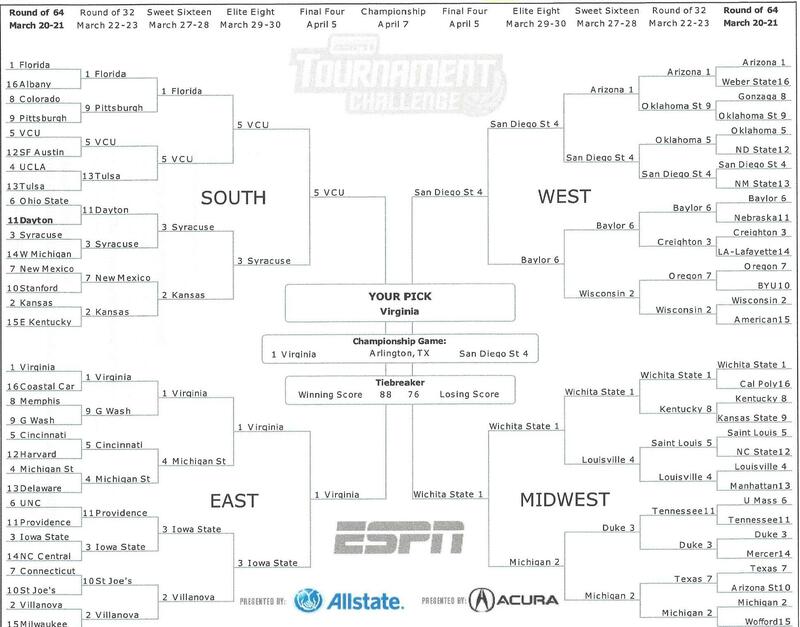 I like to have fun with these brackets but pardon my humble brag if you will but yes I did pick Dayton in 5 of my 6 brackets. 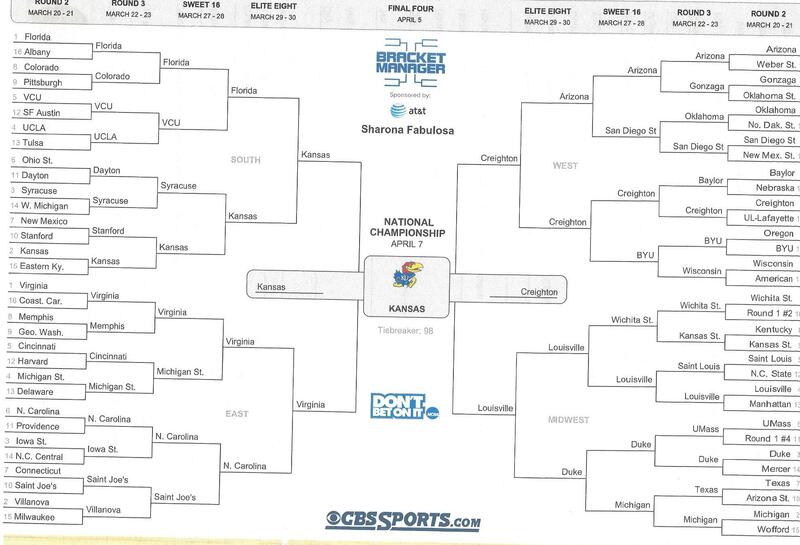 Good luck to everyone playing!